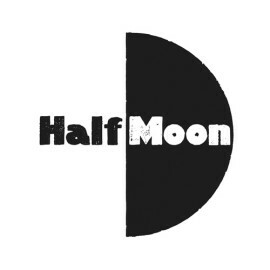 Half Moon is the UK’s leading small-scale young people’s venue and touring company. We are a local organisation with a national remit, committed to supporting artists and young people at every stage of their creative development. Working from our base in Tower Hamlets, East London, we specialises in new writing and artform development, producing and presenting professional theatre for children and young people at our Limehouse venue, as well as touring work nationally. We also have an extensive Creative Learning programme, including seven youth theatres, giving children and young people from birth to 18 (or 25 for disabled young people) an opportunity to participate in a variety of drama and theatre activities in schools, community settings and at Half Moon. We are proud to offer high quality theatre and an affordable experience. With Youth Theatre sessions from £3 and all tickets only £7, we offer excellent value and some of the cheapest London theatre tickets.